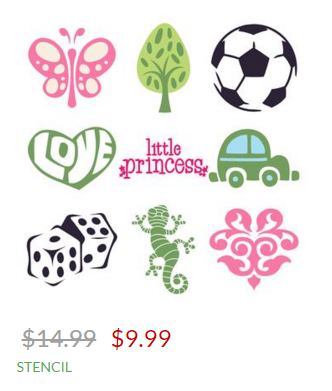 There's a big cartridge sale over at Cricut.com! 50 cartridges have been reduced to $9.99 and most of the others are $19.99 or less. The sale is for two days only.